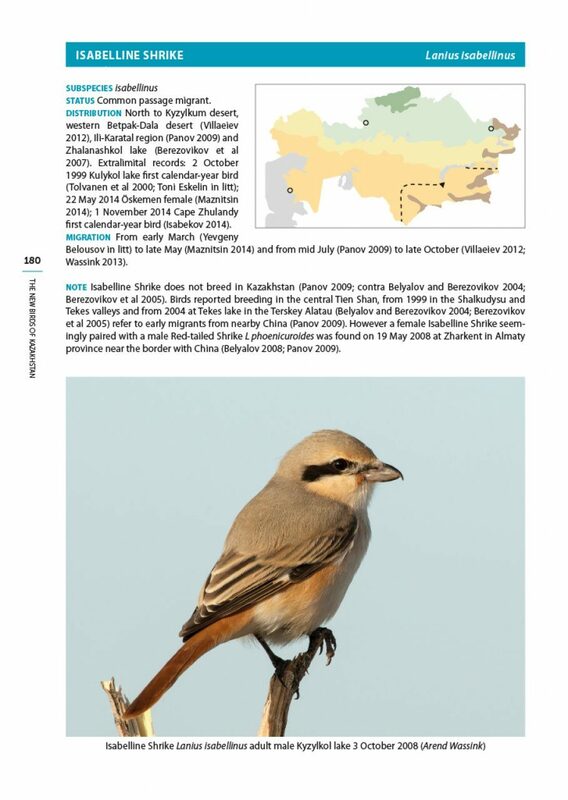 Since the publication of The Birds of Kazakhstan in 2007 a vast amount of new information on the status and distribution of birds in Kazakhstan has been published in journals, such as Dutch Birding, Sandgrouse, Selevinia and The Russian Journal of Ornithology. 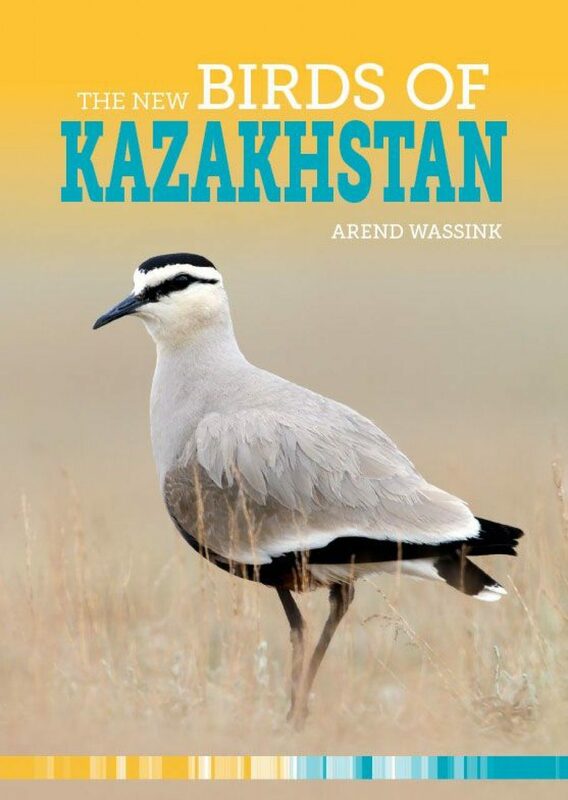 This information is brought together here and this full-colour book contains a wealth of new and up-to-date information on status, habitat, distribution and migration of all species recorded in Kazakhstan up to late 2015. 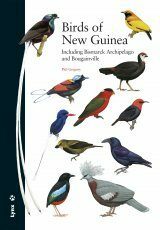 The full colour maps give their breeding and temporal distribution. 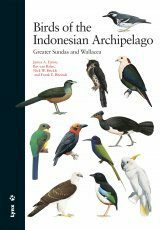 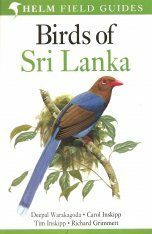 The text, including the introductory chapters, is illustrated with many high quality photographs. 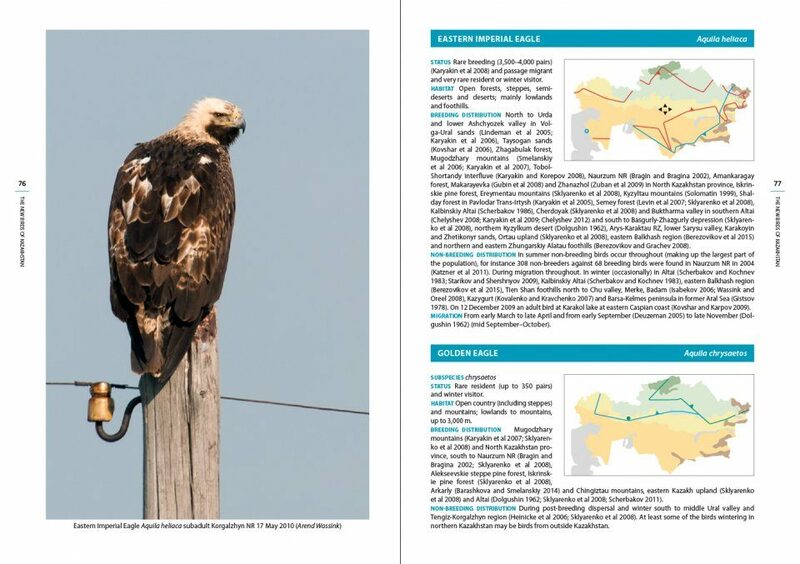 "[...] Compared with its predecessor, The New Birds of Kazakhstan comes in a larger format, has 96 additional pages, many more photographs and vastly improved distribution maps. 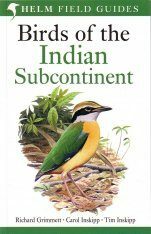 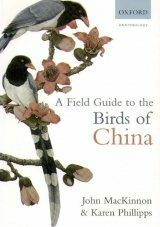 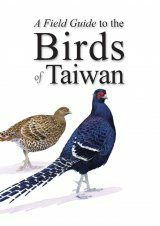 [...] This book is indispensible for anyone who is planning to visit or tempted by the exciting birding that Kazakhstan offers. 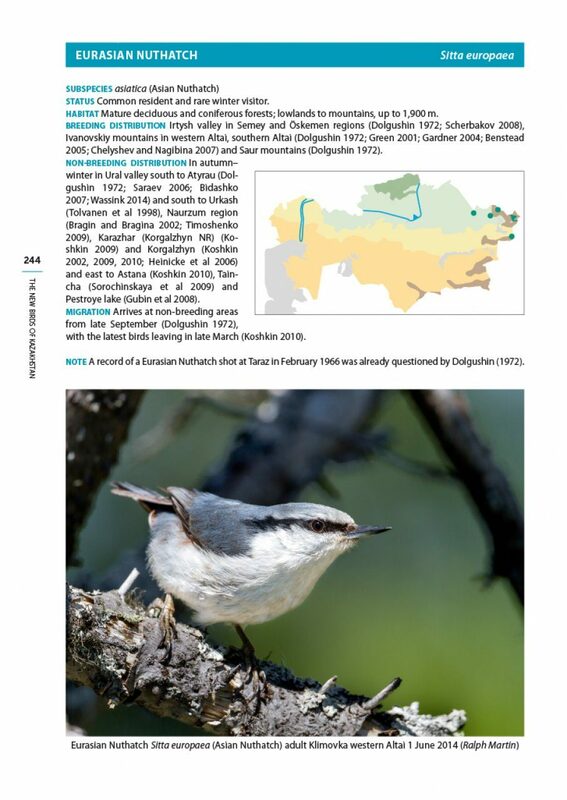 And adventurous Western Palearctic listers may be intrigued by a handful of species which just make it west of the Ural River." 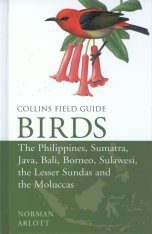 "[...] This book isn’t a field guide. 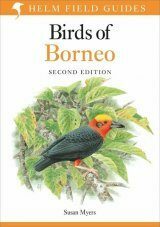 It’s for people who need information, who like data to be up to date and it is of considerable value to those who make conservation decisions or need to supply evidence-based recommendations to conservation issues. 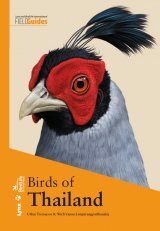 …and yet, any self-respecting birder who doesn’t sacrifice baggage allowance to take it to Kazakhstan should be held at the point of entry and politely returned to the flight departure country to obtain a copy before being allowed to return. 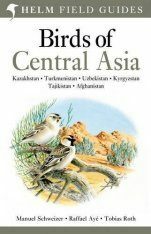 You see, this book concisely explains where you may find your target species, and reading between the lines, the text lets you assess the odds of finding them [...] The short version of all the above is that if you interested in Kazakhstan’s birds do get this book and if you’re a human being who possesses a smidgen of empathy, you will enjoy it enormously."